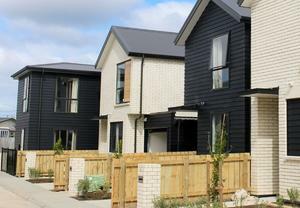 The system that manages land titles in New Zealand is about to be updated and expanded, but fees will not increase. 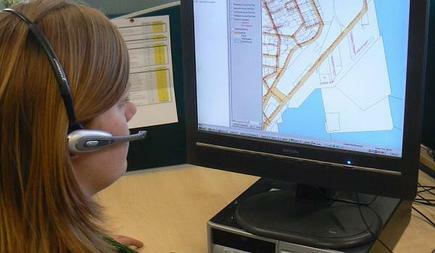 A revamp of the Landonline land information system will allow customers to connect from their own software, to access information on tablets and mobiles and represent property boundaries in 3D. But under the covers, the system will be totally different and delivered as-a-service rather than by bespoke software. 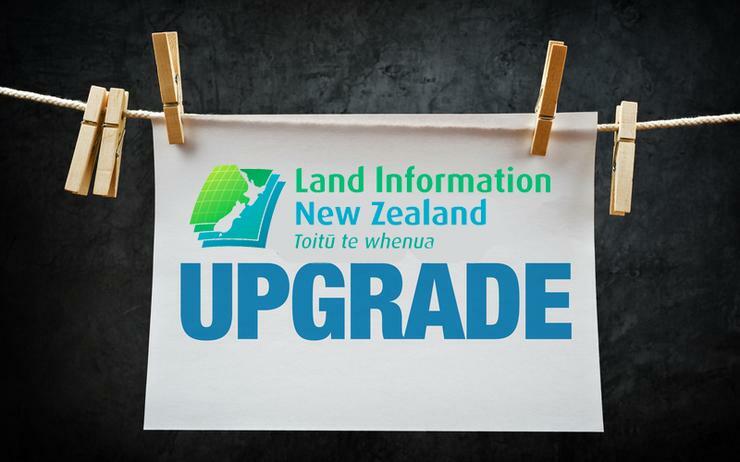 LINZ (Land Information New Zealand) is working on Advanced Survey and Title Services (ASaTS), a project for updating and expanding the range of services offered by the Landonline system for property transactions. LINZ said ASaTS will improve functions already offered by Landonline and be a more interactive system for customers such as surveyors and conveyancers. "They’ll be able to plug their own software into the system to reduce rework, use it on tablets and mobiles, and represent property boundaries in 3D," a spokesperson said in answer to Reseller News enquiries. "ASaTS will also give us the ability to create a complete picture of all land in New Zealand, bringing in Crown and Māori land information and making it quicker to identify ownership for any property." LINZ plan to use an "as-a-service" model means that instead of paying a vendor to build a system that LINZ will own, it will select a vendor that can deliver and enhance a suitable system it will pay to access. "This would let us do what we do best, applying our expertise to New Zealand’s survey and title system, while the vendor manages the system," the spokesperson said. Property data will still belong to LINZ and the vendor would not be able to use it for any other purpose. Government chief technology officer Tim Occleshaw last week cited Landonline as an example of cooperation between the Government CIO office and agencies. 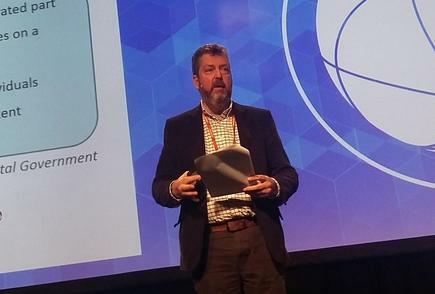 Speaking at the CIO Summit in Auckland, Occleshaw said the GCIO was "on the field of play" with agencies, not sitting on the sideline shouting instructions. He said LINZ originally planned to replace Landonline through developing a new bespoke system, but after consultations with the GCIO an as-a-service approach was agreed. "They will be using commercial software in a user-pays service approach rather than building a new system that in ten years time will be the next legacy," he said. Government CTO Tim Occleshaw says the decision to deliver Landonline as a service was an example of cooperation between the GCIO and agencies. Occleshaw said that approach would mean user fees would not have to increase, as previously expected. The change also means LINZ won’t have a high up-front cost. LINZ declined to discuss those costs, citing commercial confidentiality. "It’s essential that that we have a fully functioning, reliable system in place, that is right for our customers, before we switch off the existing Landonline system," the spokesperson said. "We are working towards having ASaTS fully in place by 2021." The current Landonline system went live in 2003 at a cost of $141 million, $46 million over its original budget. Depending on the structure of the contract, as-a-service deals can transfer project risk back to the vendor, as was seen with the National Infrastructure Platform developed by IBM for District Health Boards. They could also potentially hide such cost overruns, where the cost of bespoke changes to as-a-service software are recovered through incremental usage fees at a later date. Meanwhile, the existing Landonline system has this month received an upgrade to provide better performance for users undertaking complex transactions.